Rutter Inc., headquartered in St. John’s, Newfoundland, Canada, is a developer of speciality radar signal processing technologies for the marine safety, security, and environmental monitoring sectors. Rutter’s signal processing, recording, and playback capabilities integrate with navigational or dedicated-purpose marine x-band radar assets to provide enhanced situational awareness which promotes safety, security, and efficiency in a variety of marine situations. Signature products include the sigma S6 Oil Spill Detection, sigma S6 Small Target Surveillance, sigma S6 Ice Navigator™, and the sigma S6 WaMoS®II Wave and Surface Current Monitoring systems. These systems provide high resolution radar imagery and use advanced processing functions to remove sea and weather clutter and other signal interference to improve target detection and tracking. The application of these systems span ice management planning and navigation, oil spill detection and response management, coastal surveillance, seismic array anti-fouling, early detection of illegal and dangerous small craft at sea, and wave and surface ocean current monitoring. All Rutter systems are available in combination to provide consolidated information reporting and decision support. With its vision of making the maritime environment safer, Rutter continues to innovate and expand its product line and capabilities to address various challenges in the marine industries. It is engaged in research and development projects promoting engagement with industrial and educational partners and fostering the development of market-ready technologies. As exploration moves towards increasingly environmentally sensitive areas, Rutter’s sigma S6 systems provides the real-time detection and tracking capability that is a key element in navigation safety and environmental protection. Fraser H. Edison, President and significant owner of Rutter Inc. Mr. Edison has extensive sector experience in finance, construction, oil and gas, and transportation management. Fraser has been involved in the Canadian offshore oil and gas industry, a joint venture that built the Gravity Based Structure for the Hibernia Project, and subsequently the Terra Nova Floating Production and Offloading System for Petro-Canada. His international marketing skills contributed significantly to growth in the global arena, gaining partnership recognition and contracts outside Canada with firms such as Brown and Root (USA), DORIS Engineering (Paris, France) and Vinci Corp.
Current Board Member of Newfoundland and Labrador Liquor Corporation, Newfoundland Labrador Hydro and AIF Advisory (ACOA). Past Chairman of Research & Development Corporation (RDC) and St. John's International Airport Authority, served on the Board of the St. John's Port Authority, he was Chair of the Genesis Centre Selection Committee at Memorial University, Past President of the St. John's Board of Trade, Past Board Member of DORIS Engineering in France, Past Board Member of the Canadian Chamber of Commerce, Past Member of St. John’s Rotary Club / Paul Harris Fellow, Past Chair of the Society for the Care of the Physically Disabled and a founding member of the Newfoundland Ocean Industries Association (NOIA). Fraser has been awarded with the Government of Canada Medal 125 for achievement in community service, Queen Elizabeth II Diamond Jubilee Medal, and NOIA Outstanding Contribution Award. While demonstrating outstanding leadership, along with positively impacting the economy through innovation, Mr. Edison was inducted into the Junior Achievement Newfoundland and Labrador Business Hall of Fame in May 2014. 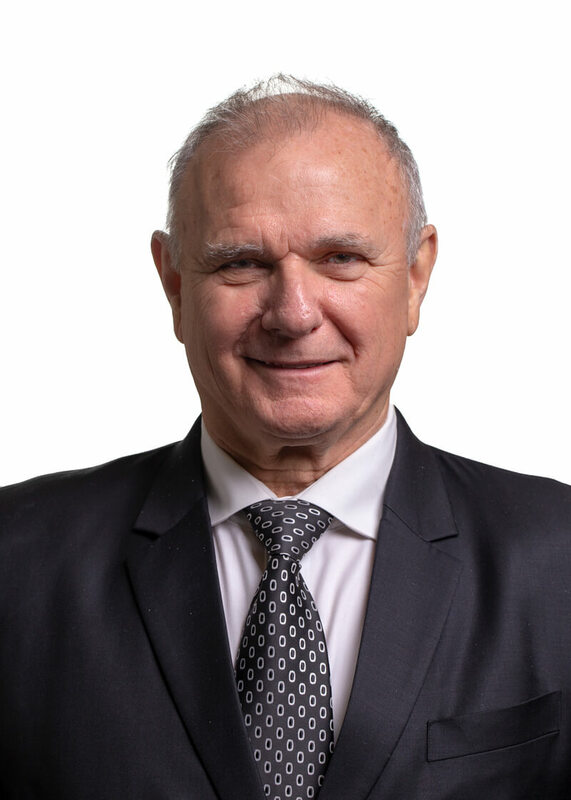 Honouring excellence and innovation, to recognize individuals and organizations that have contributed to the development in Newfoundland and Labrador’s marine industry, Mr. Edison is the recipient of the 2019 Turning the Tide Marine Industry Lifetime Achievement Award. Over the past 20 years, Stephen has been involved in a wide range of activities in the telecommunications, mobile and marine industries. An Electrical Engineer from St. John's, Newfoundland Canada, Stephen started his career working in the telecommunications industry designing various telephony, data and mobile products as a Software Engineer and Development Manager. In 2008, Stephen joined Rutter Inc., a developer of advanced radar signal processing technologies for the marine safety, security, and environmental monitoring and protection industries. He has held various roles within Rutter in the R&D and sales organizations. Upon joining Rutter as their Software Architect and R&D Manager, he was responsible for the development of various Rutter projects for the sigma S6 Oil Spill Detection, Small Target Surveillance, Ice Navigator™ and WaMoS®|| products. Later Stephen transitioned to head the sales & marketing division of Rutter. He is currently Vice President of Rutter, responsible for sales, business development, and technical support. 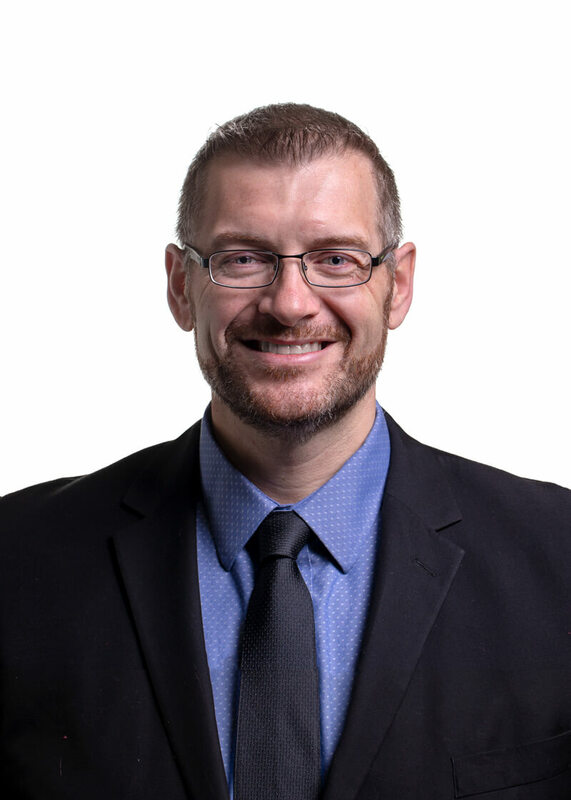 Blair Wheaton, recruited back to his own province of Newfoundland & Labrador by Rutter Inc. in 2000, now has over 20 years of experience, focusing on Business Operations within various technology companies. In May 2018, Blair was appointed Rutter's CEO, responsible for all operations of both Rutter Inc., headquartered in St. John's, NL, Canada and its subsidiary, OceanWaveS GmbH in Luneburg, Germany. Blair has served in several leadership positions during his 18-year career at Rutter, including his previous positions as Vice President and Director of Operations. Blair brings extensive leadership experience to the team, having played key roles in company mergers and realignment to bring greater focus to the core business of the company. Prior to Rutter Inc., Blair served in leadership positions in Manufacturing within Celestica Inc., the 3rd largest manufacturing company in the world, based in Ontario, Canada. 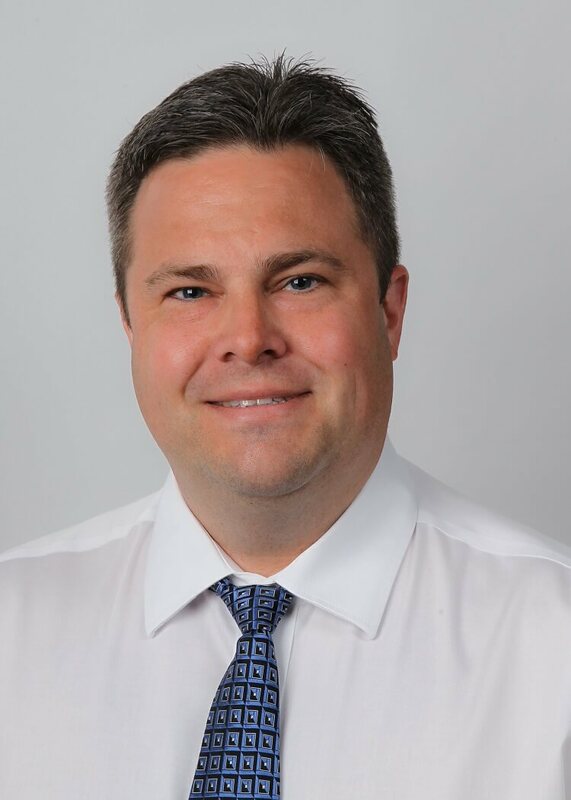 Desmond Smith, P.Eng, has been working in the field of engineering research and development in varying capacities for 18+ years, since his graduation from Memorial University of Newfoundland in 2000 with a Bachelor of Engineering. Upon university graduation, until 2006, Desmond worked in the telecom field, performing software design and development duties with Alcatel Canada. Since joining Rutter Inc. in 2006, Desmond has had the opportunity to become very knowledgable in many areas of X-band radar and Rutter's sigma S6 technology, including software, hardware, and processing techniques. Desmond's tenure with Rutter Inc. includes 10 years of research and development leadership experience in administrative, technical and project management capacities. Over this 10 year period, Desmond has developed and led many successful research and development projects, ranging from smaller ($50-$250K) internal projects, carrying out research or incorporating new software features to Rutter's sigma S6 product line, to larger government and O&G/PRNL funded projects ($1M+) to research and develop entirely new applications of X-band radar to challenging problems. In addition to Desmond's current role as director at Rutter Inc., he also serves as technical and administrative manager for all R&D employees, and manages all R&D programs that occur out of Rutter's St. John's office, as well as Rutter's wholly-owned subsidiary OceanWaveS GmbH office (Luneburg, Germany). Keith Aylward, CPA, CA joined Rutter Inc. in 2016. He has over 18 years of experience working in the diverse fields of accounting, small private equity and corporate finance at a multi- national public company level. 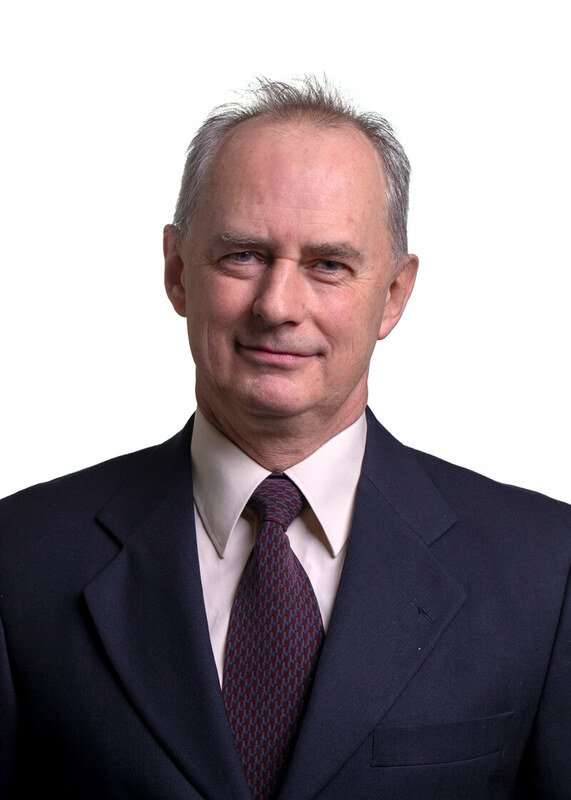 Upon graduation from Memorial University of Newfoundland in 1996, Keith articled with Doane Raymond Charted Accountants (currently Grant Thornton LLP Canada). Subsequent to receiving his CA designation in 2000, he worked in a corporate finance role with Fortis Inc. (FTS:TSE)) until mid-2008 when he transitioned to Newfoundland Power Inc., a Fortis Inc. subsidiary, in the operational role of Manager, Finance. 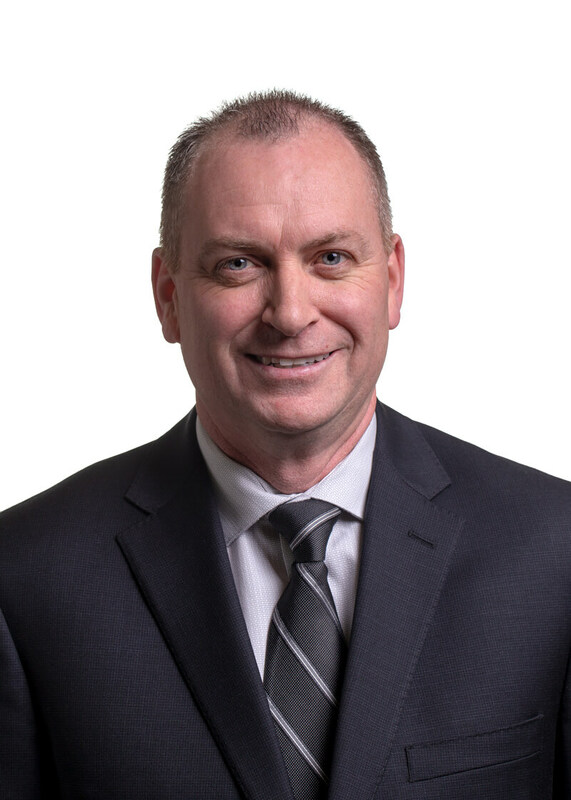 Prior to joining Rutter Inc., Keith was the CFO within the Killick Capital Group, a small private equity firm in St. John’s, NL, in support of the firm’s underlying investee companies. Keith is responsible for the oversight of all day-to-day accounting for Rutter Inc. and its wholly- owned German subsidiary OceanWaveS GmbH. In addition, he is responsible for supporting the Board and Executive in all aspects of operational and corporate finance as well as tax planning and strategies.